The Singaporean Sisters - Number 1 Luxury Lifestyle Blog in SINGAPORE! 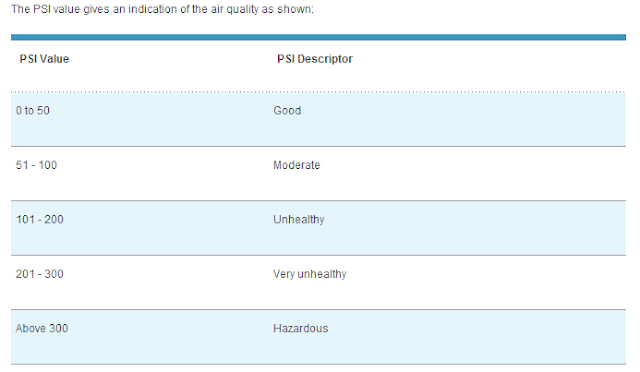 : Singapore Haze PSI hits all time high of 401 on 21 June 2013 at 12pm Noon! Strategies: How to Cope with the Haze Situation? Singapore Haze PSI hits all time high of 401 on 21 June 2013 at 12pm Noon! Strategies: How to Cope with the Haze Situation? How do I cope with the HAZE? Singapore is suffering from hazardous haze conditions and choked with smog due to fire from neighbouring Indonesia. According to the 3 hour PSI reading on National Environment Agency website, it has hit an all time high of 401 today at 12pm noon. Anything above 300 is considered hazardous. N95 masks are highly recommended but they are almost sold out throughout Singapore. Below are some funny photos that have been circulating on Facebook or social media websites. I have been feeling irritation in my throat and eyes. The smell of burning in the air is distasteful. Even my darling Prince Royale is feeling unwell and hides himself in the air condition room. Prime Minister of Singapore LEE HSIEN LONG says that it is "hard to tell how the haze situation would develop. It could last for a few weeks, or even until Sumatra's dry season ends in September." He also advise Singaporeans to "adapt our response to suit the changing situation, and protect ourselves in practical and sustainable ways." How to Cope with the Haze? 1. Close all windows and doors, turn on all air con, 24 hours a day. 2. Turn on Air Filter Machine in every room. 3. Wear a MASK at all times, N95 masks works the best! 4. Use Eye Drops constantly to cleanse your eyes. 5. Drink a lot of water to clear your throat. 6. Avoid all sports or activities that need deep or heavy breathing. 7. Use Beafully Lamp Diffuser, with Eucalyptus for easy breathing. 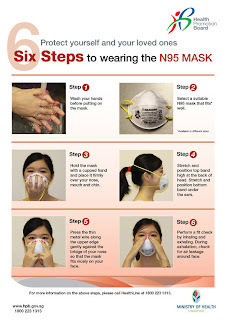 MASK - Only N95 is recommended. Any other masks would be not useful in this hazardous conditions. 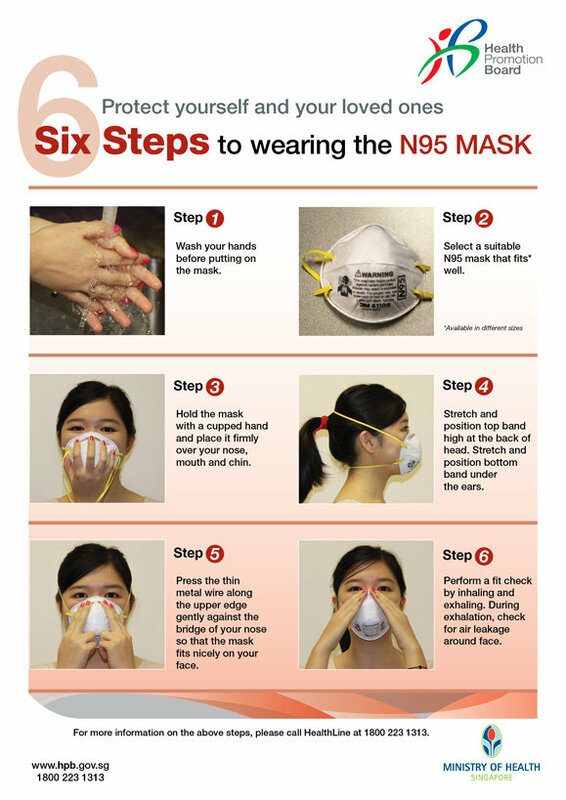 Ensure that you wear the N95 mask correctly if not it is useless! I use to have childhood asthma, and this lamp helps me to breathe better..
Its so pretty that it is perfect as a GIFT. Beafully is currently having a Great Singapore Sale Promotion. 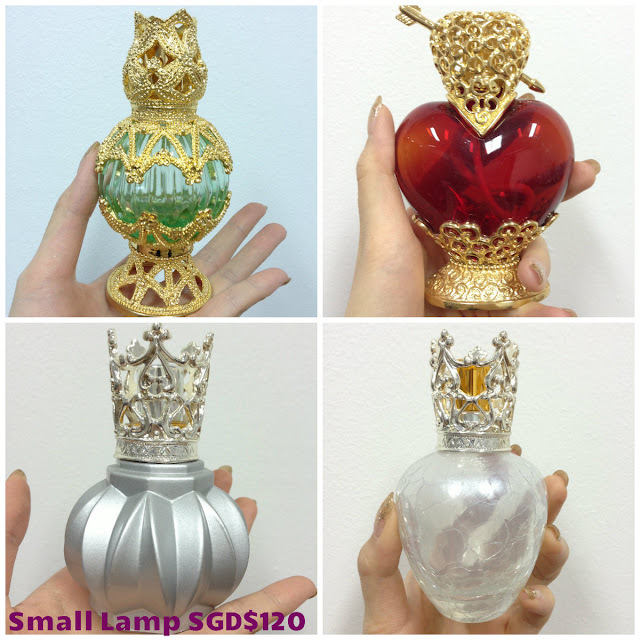 Small Lamps are retailing at SGD$120 each. 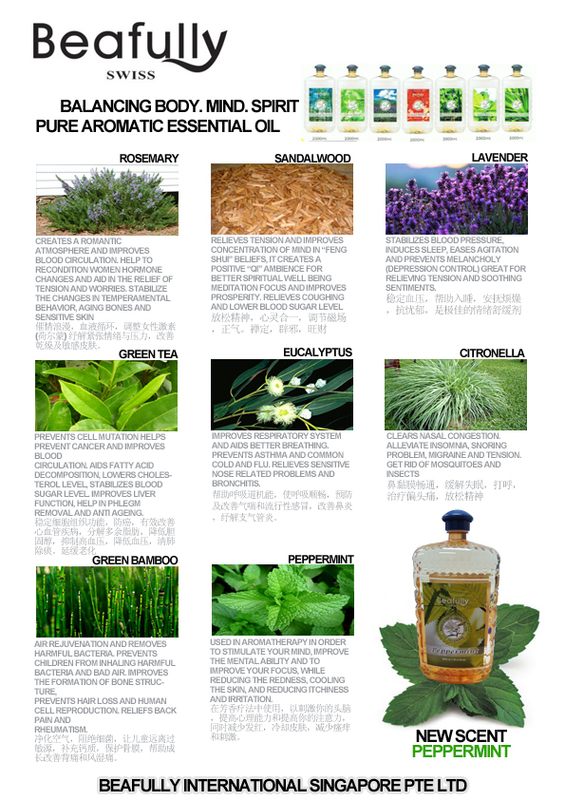 There are 7 aromatic essential oil scent. Each Bottle carries 2 Litres of Aroma Essential Oil. Each bottle may last up to 6 months. 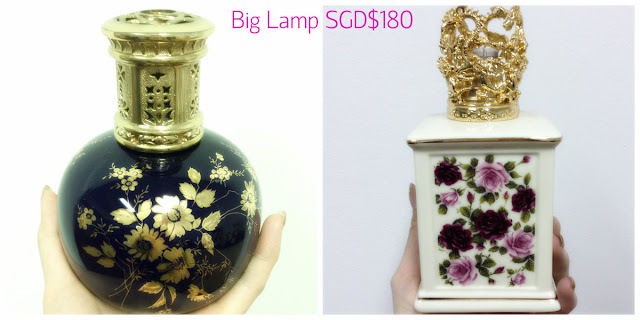 Each 2 litres Bottle cost SGD$150. TO ORDER: Call 6270 2122 (Office) or Harry at 9626 3715 (HP). E-Centre@Redhill #10-05. 3791 Jalan Bukit Merah. Singapore 159471. FREE SINGAPORE ISLAND WIDE DELIVERY.